Sarah, kicking the day off in the 12G over under women’s class. Its always a sad week each year when the upland bird season ends. 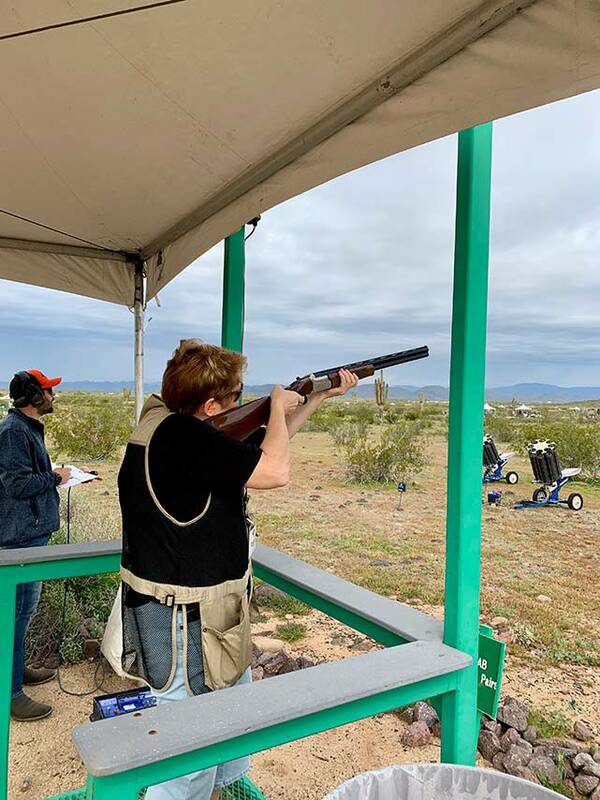 However, it is exciting to know that only means the Copperstate Double Gun charity sporting clay tournament is around the corner. 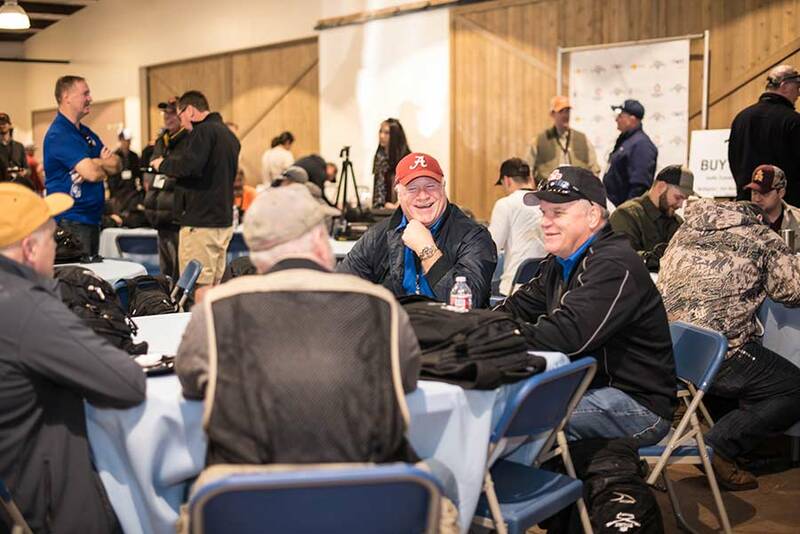 This year marked the ten-year anniversary of this incredible event, which takes place at one of the largest publicly operated shooting facilities in the nation, the Ben Avery’s Clay Target Center. The best part? This unique event was created, is hosted, and is staffed entirely by volunteers called “MACs,” short for the Phoenix Art Museum’s Men’s Arts Council members. 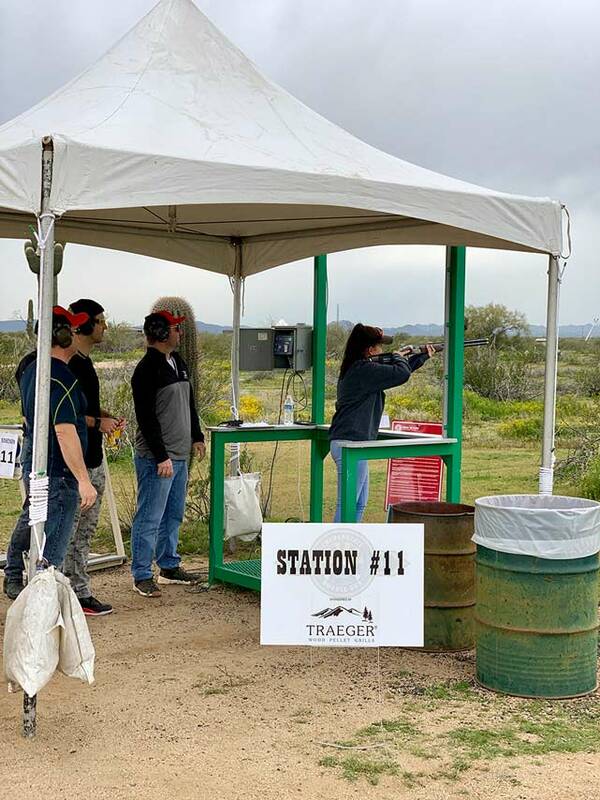 This was Teri’s first year shooting in the Double Gun, and she scored first in the women’s division. 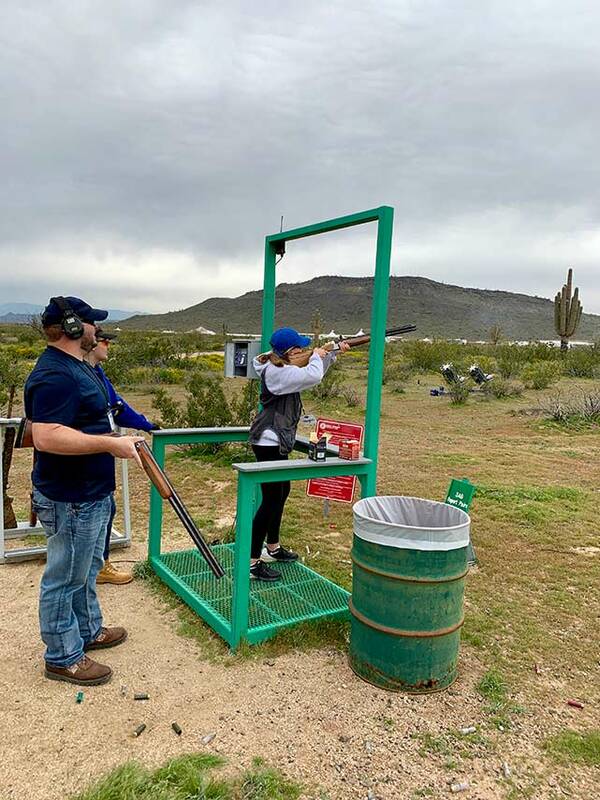 The Copperstate Double Gun, which was held on March 2 this year, is designed as a unique double-barrel shotgun (over/under or side-by-side of different shotgun classes) event for men, women, and even teens of all levels to compete. 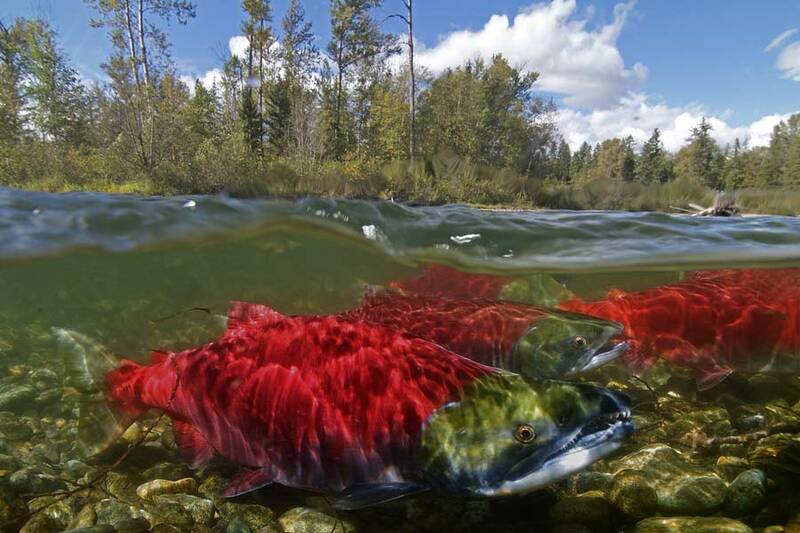 Challenging even the most proficient shooter, there are opportunities for everyone to enjoy, practice, and learn. With over 170 shooters in this year’s competition, the Double Gun was well attended in all classes. Here’s a youngster taking his shot at the Orvis Adventures station. Megan, from Xavier Hot Shots, showing some competitors how it’s done. The Double Gun also hosts one specialty 50/50 raffle station that will humble even the most proficient shooter. 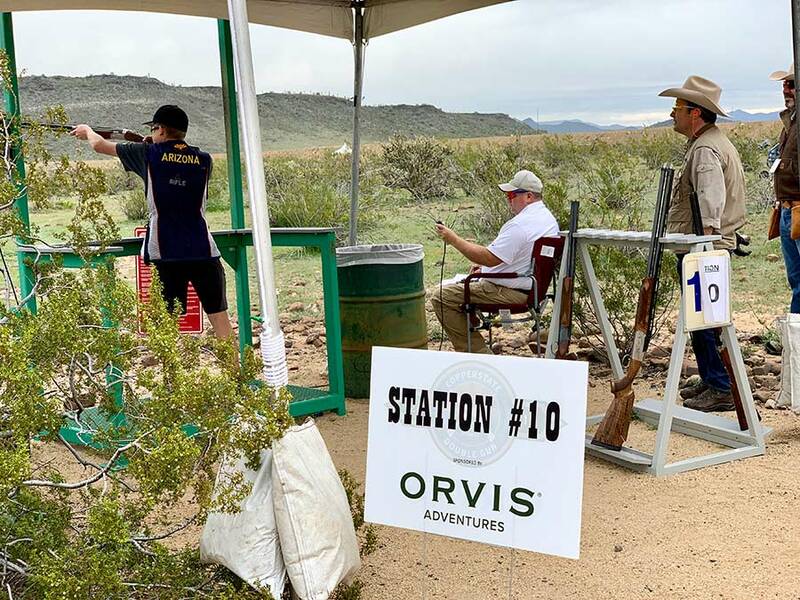 They call it the “Hot Shot Station.” All you have to do, is pay $5 to shoot against a high-school girl in her Xavier College Prep gear and out-shoot her. Easy right? Think again! These young ladies have their eyes on this year’s SCTP National Championships, and they rarely miss. A team of shooters catching up over lunch after the shoot. Next year, keep an eye on the Copperstate Double Gun website or Instagram to make sure you know when the 2020 event will take place. It’s a fantastic event for an even better cause, and if you’re on the East coast, is there a better time to make your way west to Arizona? Come take advantage of the amazing late-winter weather, Spring Training baseball, and the Copperstate Double Gun.